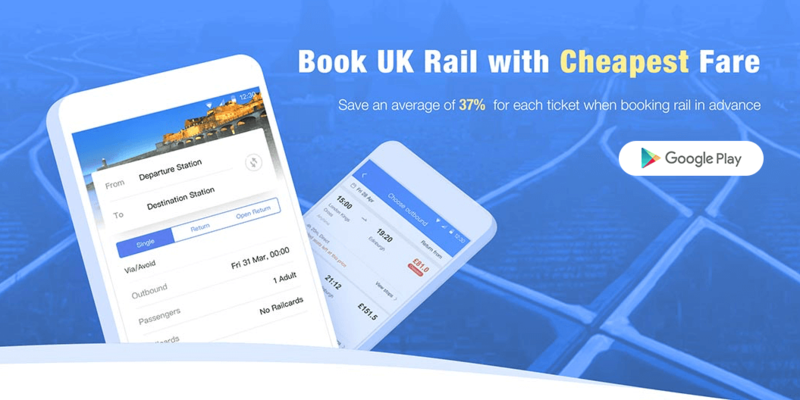 Ctrip have produced and launched a new app Trainpal claiming their app can save money on fares - on average by 37 per cent and sometimes higher. Rail journeys in Britain are not only the most complicated, the fares charged to travel around the country are the highest per mile in the world. 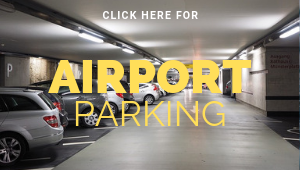 This is according to research by Shanghai based company, CTrip, a Chinese provider of travel services globally and the largest online travel agency in China. According to their research passengers in Britain have to fork out a hefty 50p a mile. Meanwhile the same journey in Austria would be 33p a mile an in Belgium its just 24p a mile. And that was before the 3.4 per cent rise in fares earlier this year. Add to that the various agendas and pricing systems offered by different companies who appeared on the scene after privatisation in the 90s, who can blame train travellers for being flummoxed. As part of their strategy Ctrip – who incidentally bought the Scottish company Sky Scanner in 2016 – have produced and launched a new app Trainpal. They claim their app can save money on fares – on average by 37 per cent and sometimes higher. The savings are made by a process called Split Ticketing. 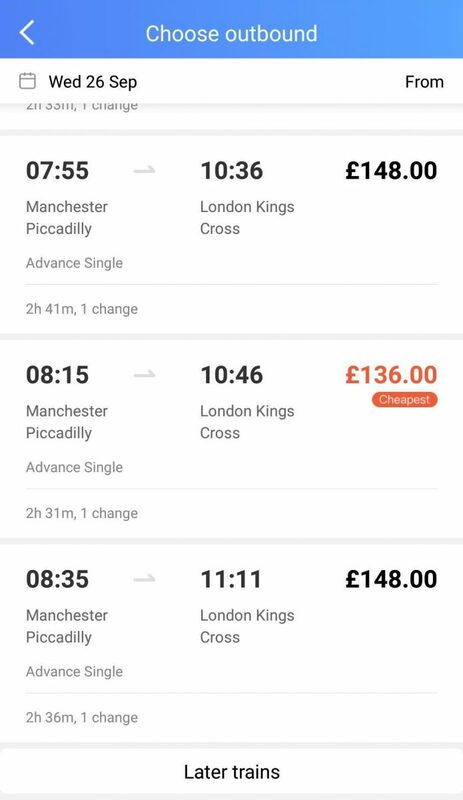 As an example, a non refundable ticket from Manchester to London during the morning peak time of 7:55 am costs £136. 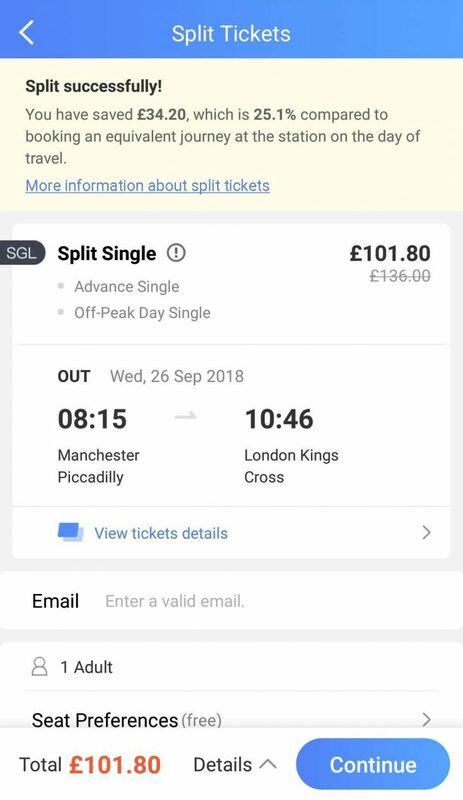 Trainpal managed to reduce the fare by £34.20 by splitting the tickets. In effect you will have to board the train in Manchester with a ticket which is valid to Milton Keynes. You stay on the train and end he journey with the Milton Keynes to London ticket. 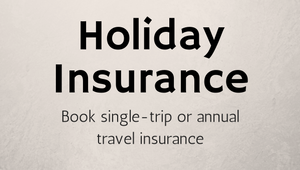 The only difference is that you now have two tickets (split tickets for the same journey) and a saving of 25.1 per cent. Of course split ticketing doesn’t apply to every route but the app offers the cheapest rates available. There’s no booking fee but currently tickets need to be picked up from the station. CTrip say they are working on a system where you can download a ticket from the app which will be available in the not too distant future. Trainpal is available to download for free via the Appstore and Googleplay.